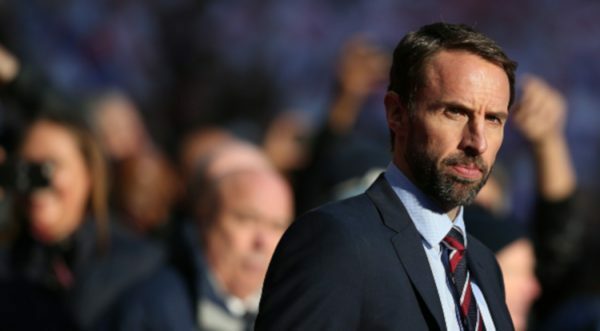 The England manager Gareth Southgate says he’s happy with the role with the national team amid rumours of him joining the Red Devils at the start of next season. His great run with the Three Lions led the Football Writers’ Association to honour the Watford born manager at its tribute evening on Sunday. 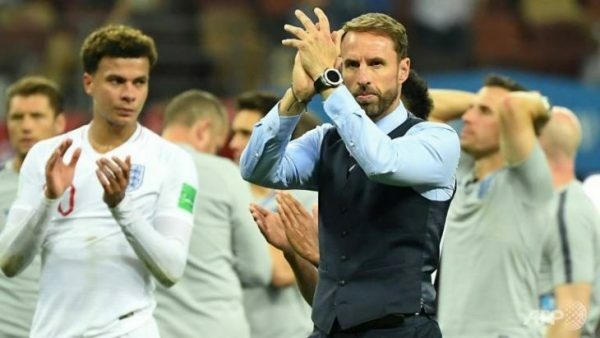 Southgate led the National Team to a remarkable World Cup run last summer, with his side making it to the semi-finals stage in Russia before losing to Croatia. 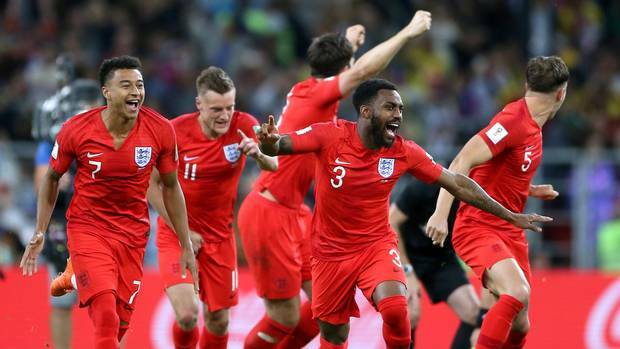 Later on, in November, England clinched an important qualification to next summer’s Nations League finals where they will face the Netherlands in the semis. 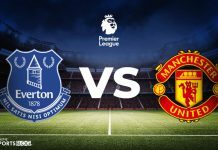 Southgate’s work with the national team attracted many clubs in search for a manager, with Man Utd reportedly considering him as the next in line to replace Solskjaer in the summer. 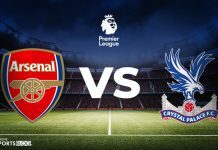 In response to such rumours, Southgate himself said in an interview with Sky Sports: “I’m the England manager and it’s a privileged position to be in. The former Aston Villa defender admitted that the group of players he’s managing were crucial to his success and it is partly thanks to them that he is in this position at the moment. He was full of praise for the England group of players. 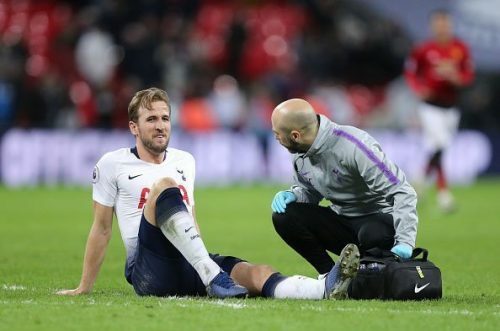 The England boss was also asked to comment on national team captain Harry Kane who picked up an ankle injury which will keep him out of action until March. Kane won the Golden Boot in Russia with 6 goals to his name. Southgate believes that the England striker will recover from the injury and come back as hungry for goals as ever.